The classic story of loyalty, trust, and sacrifice comes to life in this live-action adaptation. 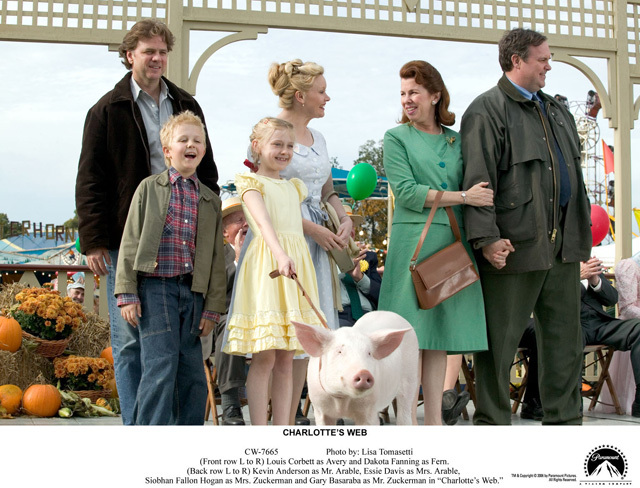 Fern (Dakota Fanning) is one of only two living beings who sees that Wilbur is a special animal as she raises him, the runt of the litter, into a terrific and radiant pig. 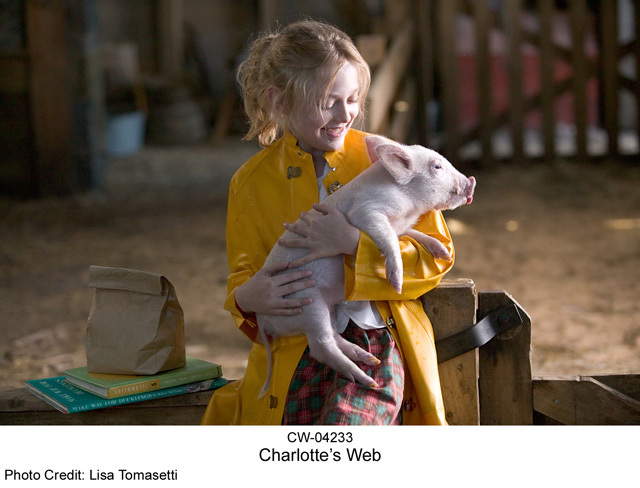 As Wilbur moves into a new barn, he begins a second profound friendship with the most unlikely of creatures  a spider named Charlotte  and their bond inspires the animals around them to come together as a family. When the word gets out that Wilbur’s days are numbered, it seems that only a miracle will save his life. 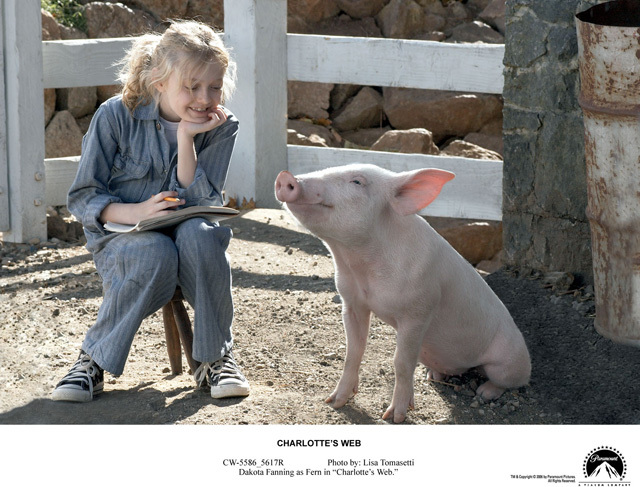 A determined Charlotte  who sees miracles in the ordinary  spins words into her web in an effort to convince the farmer that Wilbur is “some pig” and worth saving. Note: Charlotte’s Web, written by E. B. White with illustrations by Garth Williams, is the best-selling children’s paperback of all time.